From a burst pipe to a full shower block installation, Brooktech has all your commercial plumbing needs covered. Our quick-response repair service will fix any plumbing problem fast. 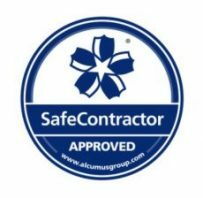 Based in Stockport, we cover Greater Manchester, Cheshire, Merseyside, Yorkshire, Lancashire, Derbyshire, Staffordshire and parts of North Wales. We operate a tiered timescale system to prioritise repair requests. Found a major leak? One of our engineers will be dispatched straightaway to deal with your emergency. As an independent business, we understand how plumbing predicaments can impact on the day-to-day running of your company. We work hard to get help to you as soon as possible. You can also rely on us for routine maintenance jobs. 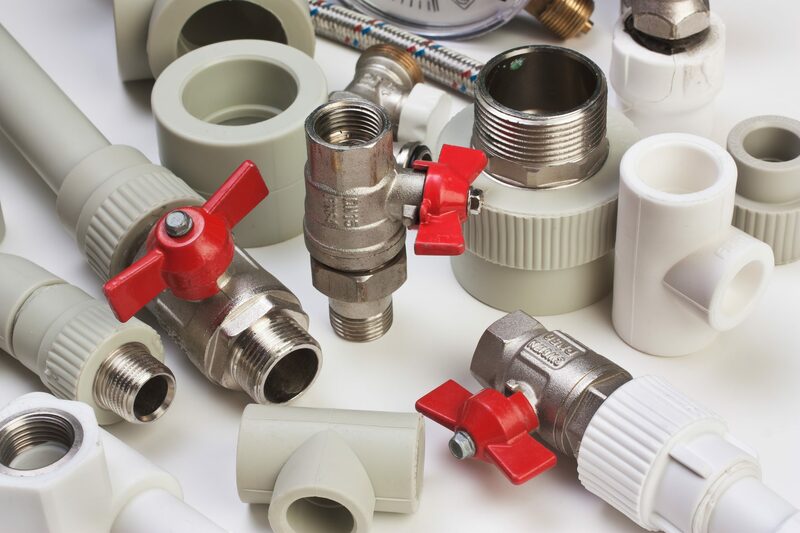 Our teams regularly visit large retail chains, small local offices, leisure centres and nursing homes to keep their plumbing in perfect working order. We have worked on various projects and are able to offer advice and guidance with any project. All installations include the removal of previous units for a tidy, professional job. And as heating specialists, we can offer a full end-to-end install project overseen by the same dedicated team of professionals. We’ll spend time clearing up after each job, leaving you with nothing to do except enjoy your new facilities.